The new chairman of the Republican Study Committee (RSC) says he thinks his conservative group can help the House GOP conference regain its edge after losing the midterms and the messaging war to Democrats in 2018. The new 116th Congress begins Wednesday, and they do so in the shadow of a partial federal government shutdown. 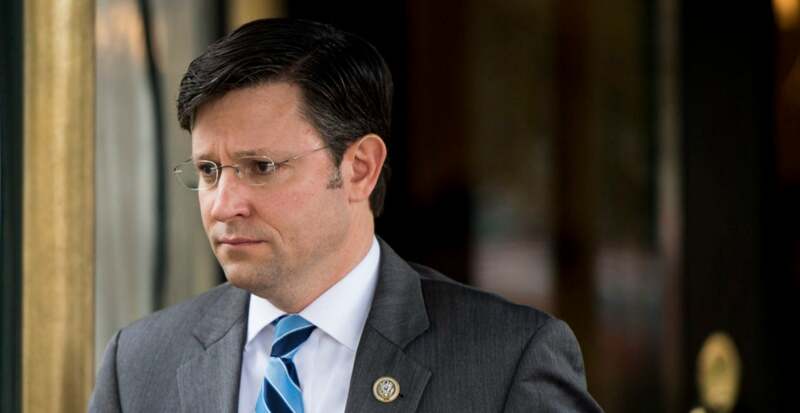 Congressman Mike Johnson has expressed he is uncertain if any end is in sight due to the divide over border security funding. Congressman Mike Johnson met with bankers from his district and LBA staff at BOM Bank in Natchitoches about federal issues of interest. Riceland Crawfish announced a $3 million expansion project to expand its operations in Eunice. Dexter Guillory, Riceland president, was joined by state Department of Agriculture and Forestry Commissioner Mike Strain and other leaders on Tuesday in making the announcement at the Sub-Zero facility on U.S. 190 east of Eunice. Once the newly elected Congress reconvenes in January, all eyes are going to be on House Democrats, whose big Election Night earlier this month positions them to take over control of the chamber and lead every committee. Among other things, that means that Louisiana’s best-known Republican, U.S. Rep. Steve Scalise, will see his profile as his party’s chief vote-counter shrink.